Services - Avanti Limousine LLC. Let us handle your Airport Transportation and leave all the stress to us. 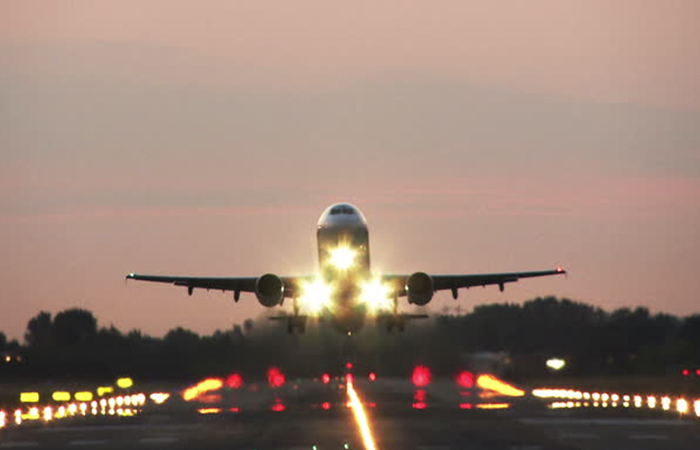 We have been providing airport service to all major and private airports in south Florida for 33 years. 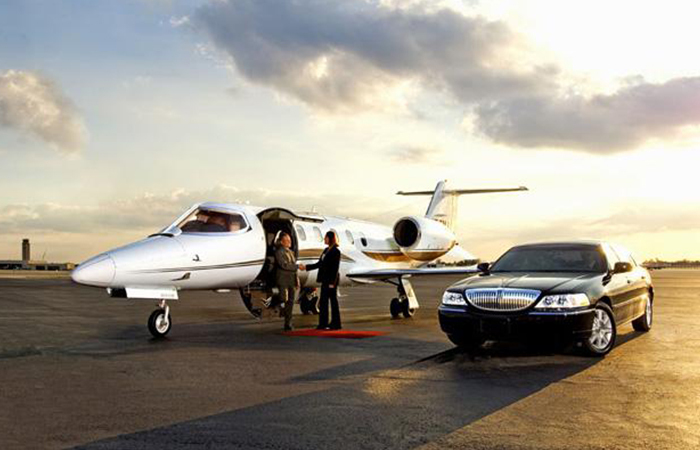 Our proffesional and courteous chauffeurs will pick you up at your front door and drop you off airport curbside. Meet and greet service for all arriving flights. Chauffeurs will meet you at security checkpoint , assist you with your carry on bags as well as checked luggage. Why fight the traffic or search for a parking spot. Just sit back and relax! 24 hour Airport Service. One call, and we do it all!. When you need reliable transportation look no further then Avanti Limousine. We provides airport service, corporate event transportation, tours and shuttle service for all major corporations in the south Florida area. For over 30 years Avanti Limousine has provided service for major corporations travel needs. Office Depot, Biotest Pharmaceuticals, Tyco, ADT, & Jarden and many others rely on Avanti Limousine for all their travel and transportation needs. Enjoy an unforgettable night on the town with our luxury transportation service. Anniversary! Birthday! Whatever the occasion, from concerts, sporting events or any special occasion. Avanti will make it one to remember. Our 8 & 10 passenger stretch limousines or 14 passenger Sprinter limousine will make any occasion a great one. 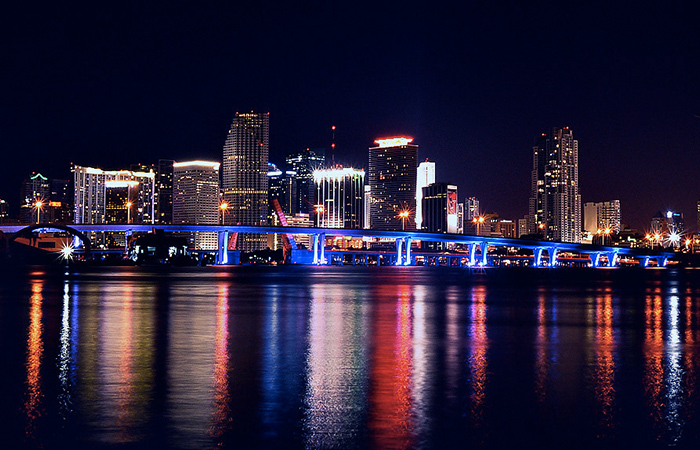 There is no better place for a night out on the town than south florida, pamper yourself and those around you with the gift of traveling in luxury for you special night on the town. Your wedding party will travel from the ceremony to the reception to the after party in safe, comfortable and luxurious style. We have serviced the Palm Beach area for the past 23 years and are very qualified in tending to your every need including wedding affairs. Our fleet of new stretch custom limousines and SUV's will make your affair a smashing success. Wedding attendants and/or other guests are picked up by our first class formal chauffeurs. Services include ice, water and soft drinks for your convenience. Champagne glasses are supplied in the event needed. 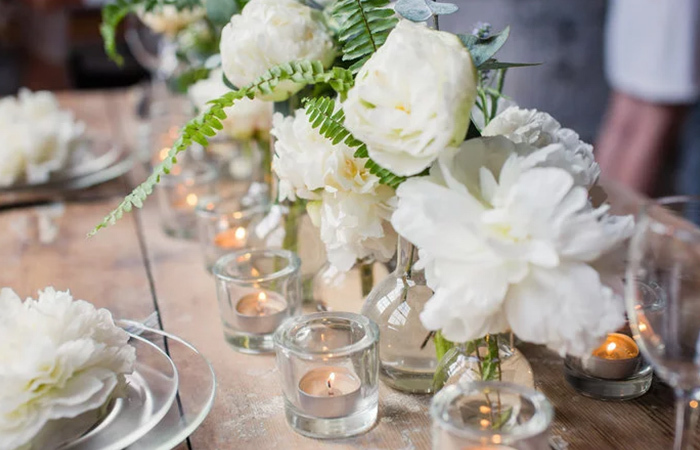 Wedding decorations available upon request at no additional cost. Allow Avanti Limousine to make your Prom night/ Graduation a special and safe occasion. Our 8, 10, or 14 passenger limousines will make it a special memory. Our Limousines and SUV's are equipped with AM/FM Stereo with CD & DVD, 7" & 15" Flat Panel TV, LED Ceiling Lights, Stainless Steel Ceiling with Fiber Optics Lights, Extra Deep & Wide Ice Bins, Frosted Clear Glass Holders w/ LED Lights. We offer special rates for Proms, Concerts, Nights on the Town, Tours and Sporting Events. Call our Toll free number for Details. We are available 24 hours, 7 days a week.